or Contact our Iowa based team of experts. 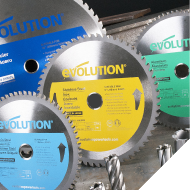 Evolution Power Tools are available worldwide at all good retailers! A range of 'STEELSAW' blades. 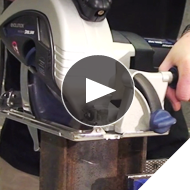 In sizes: 7", 7-1/4", 9", 14" & 15"
See the incredible cutting capabilities for yourself. 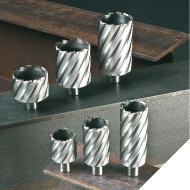 Designed for a wide variety of drilling applications. SUBSCRIBE TO THE EVOLUTION MAILING LIST. Receive tailored content from Evolution about new tool releases, competitions, prizes and giveaways, exclusive offers and more. Copyright © 2019 Evolution Power Tools Ltd.